Lifestyles and landforms coming together to create growing communities in the most organic way imaginable are at the core of our values and culture. 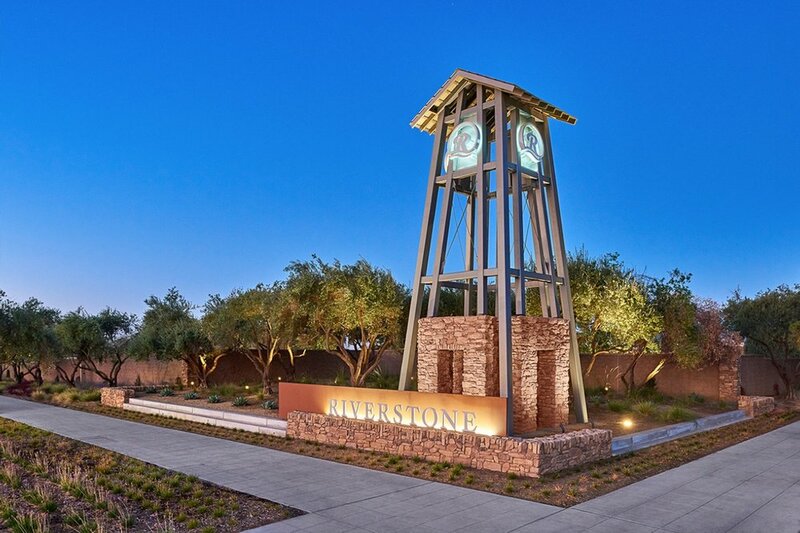 This award-winning project (The Nationals 2018 Gold Award – Master Planned Community Of The Year) takes its cues from a 2,000-acre legacy olive grove, which is part of a much larger ranch. We chose an "industrial/agricultural" look to inform the badging, structures and monuments, and it feeds into the rhythms of all that was here before. The lodge, parks, throughways and private and public spaces take advantage of elevation changes with a ground plane that utilizes a lush, textured palette of native flora. Transforming an historic farm from an "old treasure" into a new gem takes a steady hand and a keen eye toward preserving and highlighting a variety of natural resources. With patience, innovative design, and remarkable vision, these magical 1600 acres are becoming a landscaped masterwork that weaves together parks and pools, town centers and trails, and shops and schools into a welcoming narrative where anyone could write their own story. This award-winning master planned community was formed from a legacy orange grove for maximum appeal to all ages across all 400 acres. Branding, monuments, landscaping and programmed spaces were all integrated into every detail, resulting in a more porous and textured community. From community center to parks to schools fantastic circulation throughout connects family, friends and neighbors.